A posy jar of fresh, seasonal blooms. 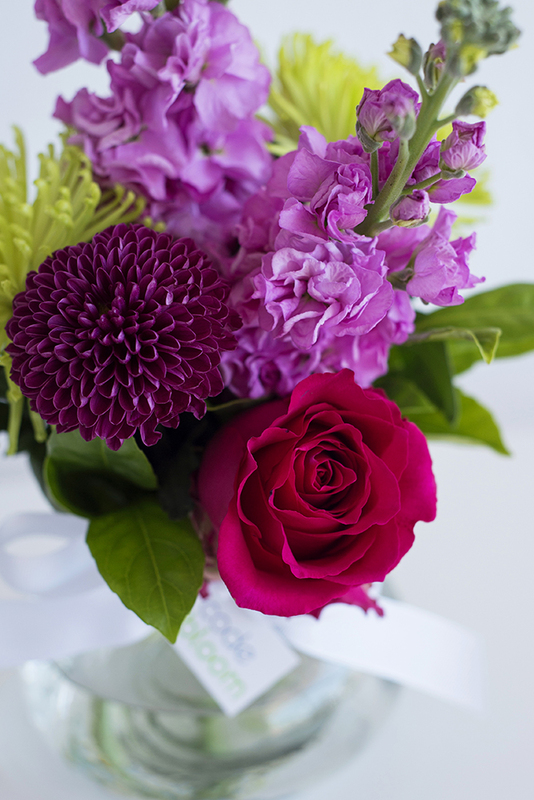 The selection of flowers used will be the florist’s choice based on current market availability. The posy jar can be reused with many other type of flower arrangements later. 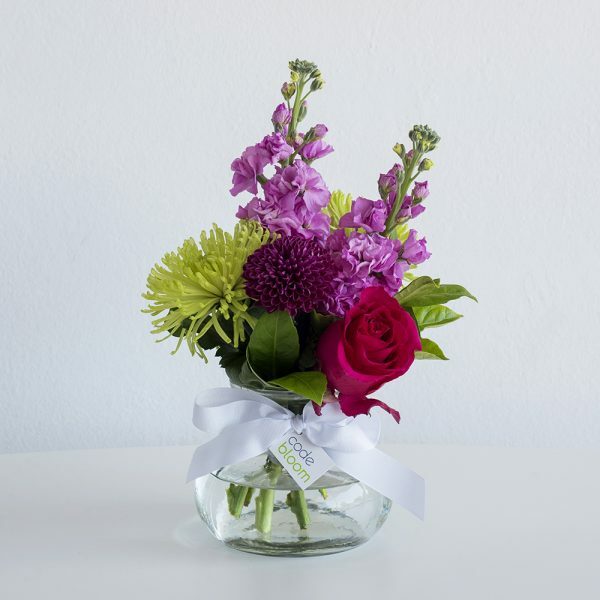 The posy jar is a perfect size to sit on an office desk or a small table.